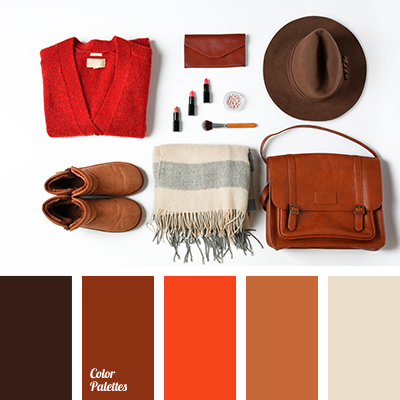 autumn colors, autumn shades, beige, berry color, berry jam color, bright red, burgundy, camel skin color, cinnamon color, coffee color, colors of autumn 2018, Red Color Palettes, saturated red, scarlet, shades of brown, shades of warm brown. 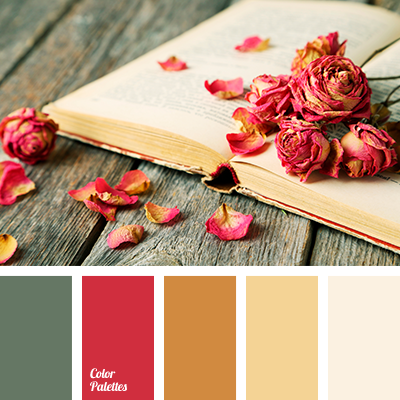 "dusty" brown, "dusty" green, autumn color combination, autumn shades, brown, color matching for autumn, green, Orange Color Palettes, Red Color Palettes, scarlet, shades of orange-brown, warm yellow, wine color. 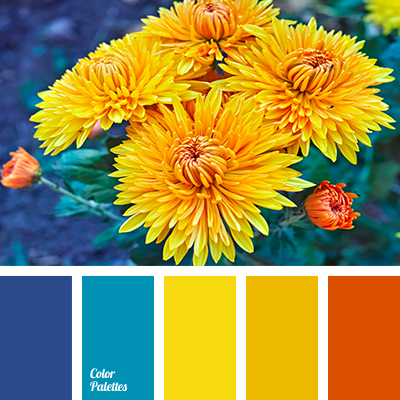 autumn colors, autumn flowers, autumn shades, bright yellow, Cyan Color Palettes, cyan-blue, dark cyan, dark red-orange, orange and cyan, Orange Color Palettes, orange-red color, Red Color Palettes, saturated blue, shades of autumn, shades of autumn colors. 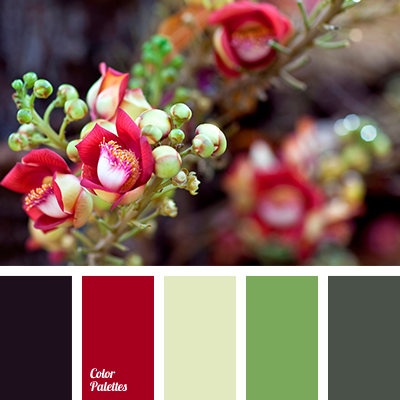 almost black, autumn colors, boggy, burgundy, color combination for autumn, color matching, color matching for design, color of milk sprouts, dark burgundy, dark green, green, green color, olive, Red Color Palettes, scarlet, stalk color. 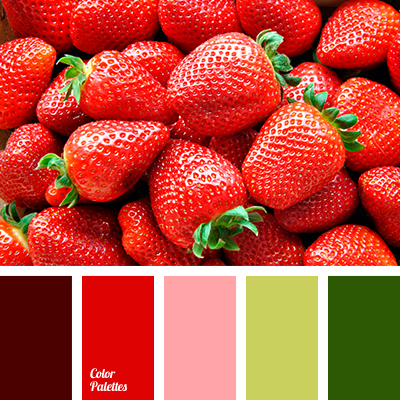 Blue Color Palettes, color of the pulp of watermelon, crimson, delicate pink, light pink, lime green, Red Color Palettes, saturated green, saturated pink, scarlet, shades of cherry blossoms, shades of pink, spring combination of colors, spring green color, strawberry color. 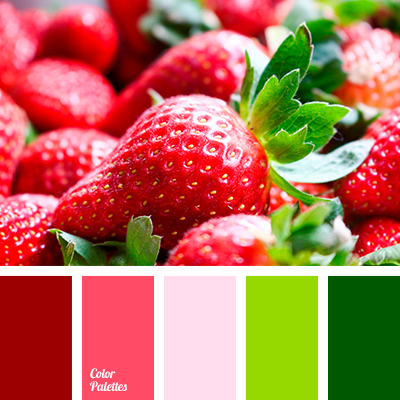 Blue Color Palettes, bright green, color of the pulp of watermelon, crimson, light pink, lime green, Red Color Palettes, saturated green, saturated pink, scarlet, shades of cherry blossoms, shades of pink, spring combination of colors, spring green color, strawberry color, tender pink. 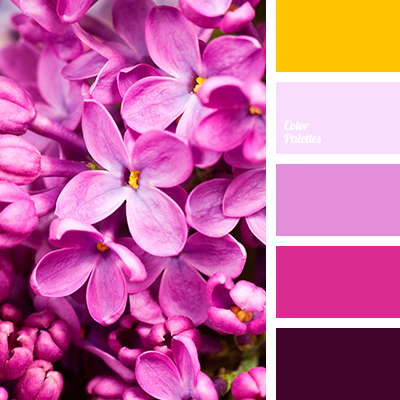 beige red, bright yellow, burgundy, carmine, delicate color of magentav, orange and red, orange and violet, orange and yellow, red and orange, red and yellow, Red Color Palettes, scarlet, yellow and orange, yellow and red, Yellow Color Palettes. 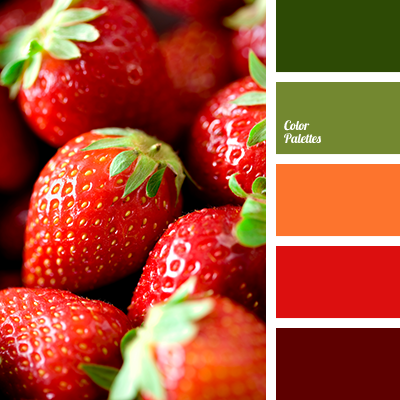 burgundy, emerald green color, green, green color, Red Color Palettes, saturated green, saturated green shades, saturated red, scarlet, shades of green, strawberry, strawberry color, summer colors, warm shades for summer.